And so, this is it. After four intense seasons, the series formerly known as Telltale's The Walking Dead has reached its sombre climax. 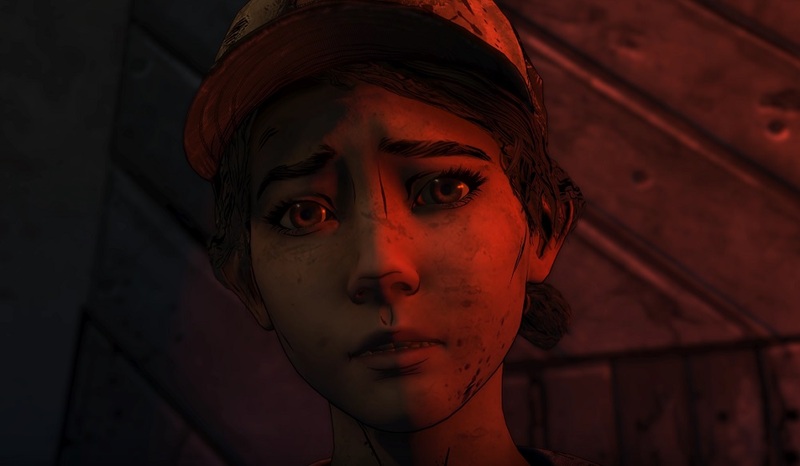 We have watched lead protagonist Clementine grow from a frightened child - having endured horrors no-one should ever have to experience - into a strong, confident young woman. Now the guardian of A.J., an angry and confused kid, Clementine's life and lessons have led to this final stand in a dangerous and frightening world. When Telltale's The Walking Dead first launched back in 2012, its modern blending of "Choose Your Own Adventure" books, point-and-click games, and dramatic, TV-style storytelling earned critical praise, big bucks sales, and numerous Game of the Year awards. As we know, this then led to a huge catalogue of titles from the Californian developer, hit-and-miss affairs which would ultimately lead to the studio's unfortunate demise in 2018, right in the middle of The Walking Dead's fourth and final season. Picking up immediately from where we last left off, Clem, A.J., and pals are aboard a literal sinking ship, having botched a rescue mission on sociopath Lily and her gang of raiders. After this initial action sequence, the episode gives way to several tense verbal conflicts and some tough, but frustratingly obscure, choices. Not long into the episode there begins a conversation with A.J. which, in theory, is the culmination of all you have taught the boy to date. Unfortunately, it's structurally a mess, filled with random tidbits based on your past exploits and - much like the "How have you defined Joker?" hook of Batman: The Enemy Within - I was left feeling that all I had done previously to shape A.J. got thrown out for one question. A question so morally obscure that it's difficult to take a line on it without situational context. I don't feel I failed A.J. as a guiding light in difficult circumstances, but I am left feeling that my meticulous guidance boiled down to one, maybe two choices, leaving me to deal with their heavily-weighted outcomes. Once again, the smoke and mirrors of the Telltale Games mechanic have left me feeling like I haven't really had much control over events. As Take Us Back progresses, things get inevitably emotional. A few tough decisions over the past two episodes will direct the fates of several major players, although some outcomes appear pretty much set in stone. As a climax to The Walking Dead: The Final Season, Take Us Back is fine, with some genuinely affecting scenes, but as a climax to an entire saga, it's surprisingly low-key, and even draws out its epilogue a little too long, with multiple false finishes. 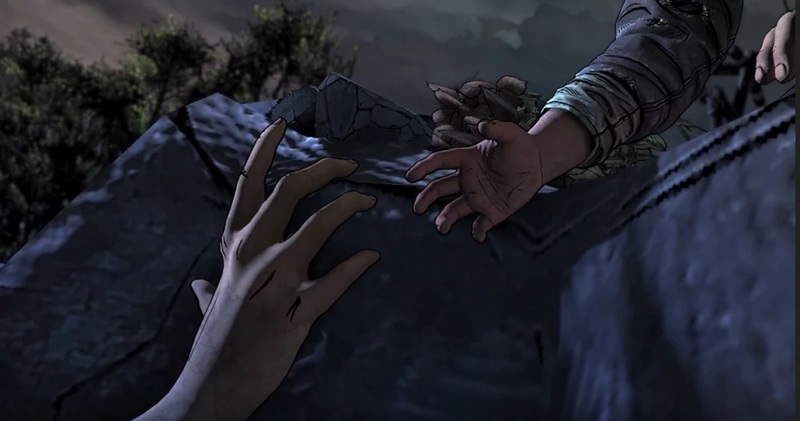 Fans will be pleased to hear that they slip in a particularly dark flashback, allowing us to discover how Clementine and A.J were reunited after the events of A New Frontier. How you personally feel about the narrative conclusion of The Final Season will be somewhat subjective. It shouldn't be forgotten that, at one point, we weren't getting any ending whatsoever. Skybound and Telltale should be applauded for not sending the fans away with that crushing frustration. 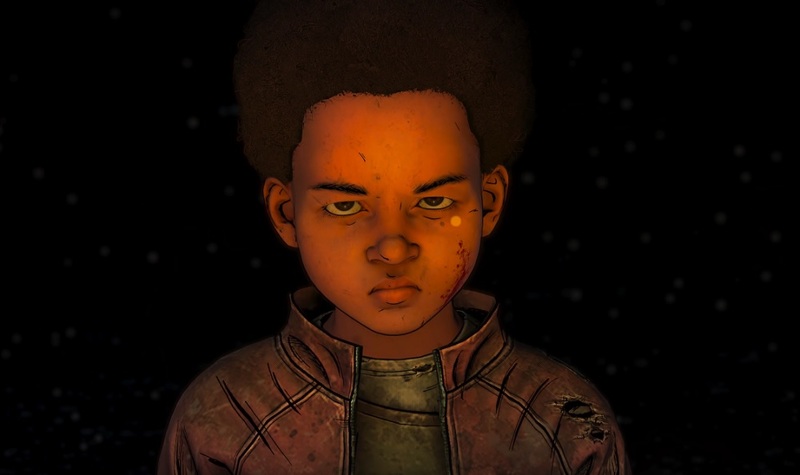 While this concluding episode doesn't quite knock it out of the park, nor does it leave me feeling like I truly had control over events (which is a staple criticism of most of Telltale's wares), it does give Clementine - the real star of the show - her finale. It would have been an absolute crime not to. Whatever anyone thinks of the Telltale's interactive storytelling, the launch of The Walking Dead was a genre-defining moment in gaming, deserving of all the success, awards, and praise that it received. At its emotional core is the character of Clementine, who has rightfully earned a place in gaming's hall of fame as a magnetic, likable, barrier-breaking lead. For all of the series' hit-and-miss factors, they got Clementine right. Kudos to actor Melissa Hutchinson and writer Gary Whitta for their realisation of a great protagonist. Strictly speaking, you don't need a review to tell you whether to play the final episode in the fourth season of a franchise. This far down the line, you're already on board, or you aren't. I think Take Us Back's writing will find some division in the community, regardless of your own personal outcome. 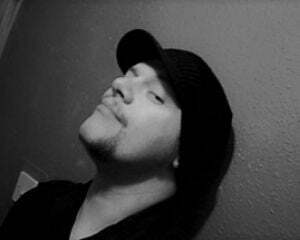 Some may cry, others may smile, some may even frown and exclaim "...whaaat?" But we can at least rest easy knowing that Clem, A.J., and all of us were not left wandering the wilderness, guessing at what might have been. From the first moment that patrol car spilled convict Lee Everett into a ditch, to the final curtain fall on this climactic episode, players have enjoyed telling their tale of survival, friendship, bravery, and tragedy in a post-Walker world. It's been a very bumpy ride, both technically and narratively, but Telltale's The Walking Dead worked hard to push past these shortcomings, creating a new form of interactive fiction. One which procured genuine emotional investment from its fanbase and a deserved place in video game history.